Note: As of December 1, 2014 the Mt. Fansipan trip is fully booked and I can no longer accommodate participants. However, the Mt. Kerinci trip for May 2015 is still open. 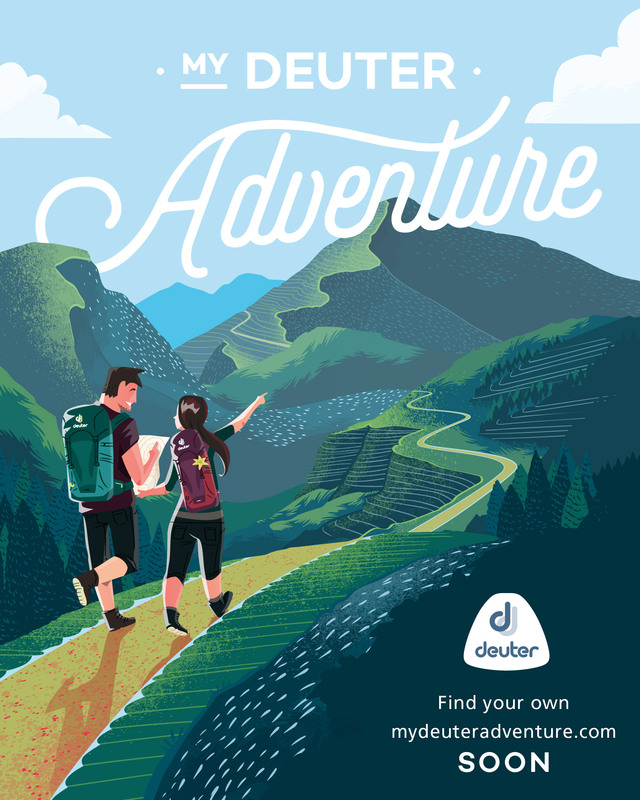 From March 28 to April 5, I will be holding on a trip to Mt. Fansipan (3143m), the highest mountain in Indochina! The Mt. Fansipan trip is part of a more relaxing week-long travel to Northern Vietnam, which would also include side trips to Hanoi and Ha Long Bay, a UNESCO World Heritage Site. 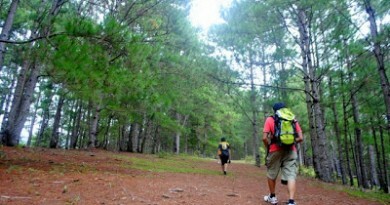 At 3101m, Mt. 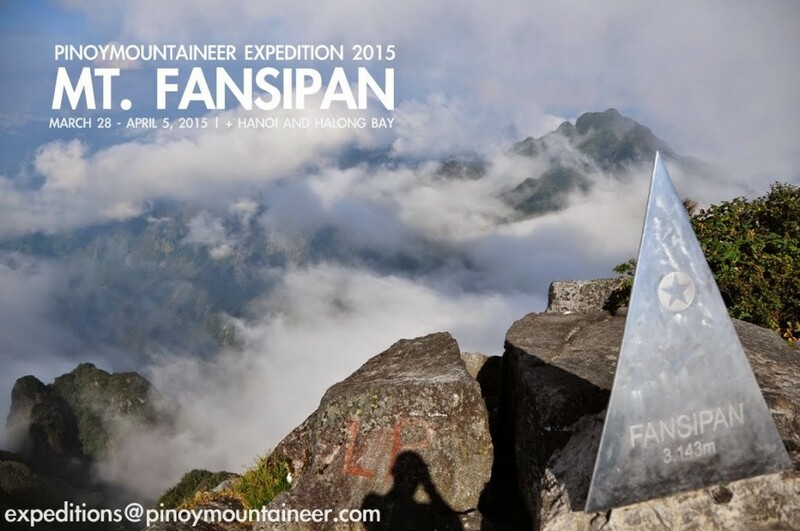 Fansipan is the highest mountain not only in Vietnam, but also in the entire Indochina. 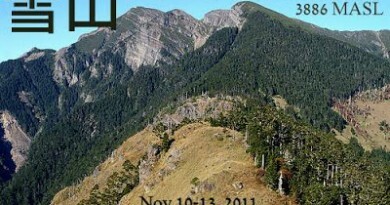 I am designing the itinerary to include a multi-day trip up Mt. Fansipan as well as a multi-day excursion to the World Heritage Ha Long Bay that would possibly include a hike/climb in the Cat Ba National Park, with a relaxing interlude in Hanoi in the middle. 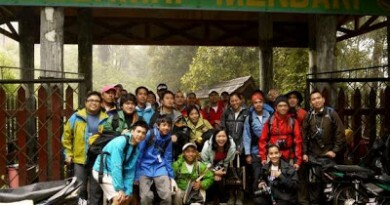 1 Comment on "PinoyMountaineer Expedition for Holy Week 2015: Mt. 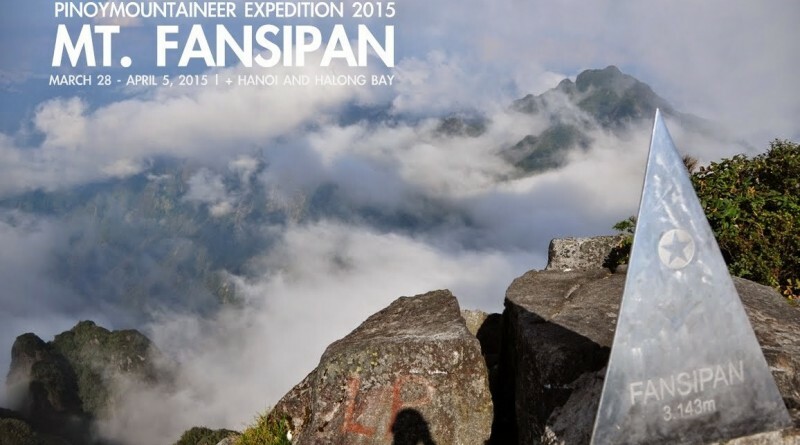 Fansipan (3143m), the highest mountain in Vietnam! — FULLY BOOKED"